Kimberly has extensive experience in individual counseling related to trauma, adjustment disorder, reintegration, anxiety, anger management, obsessive compulsive disorder, and depression, among other areas. 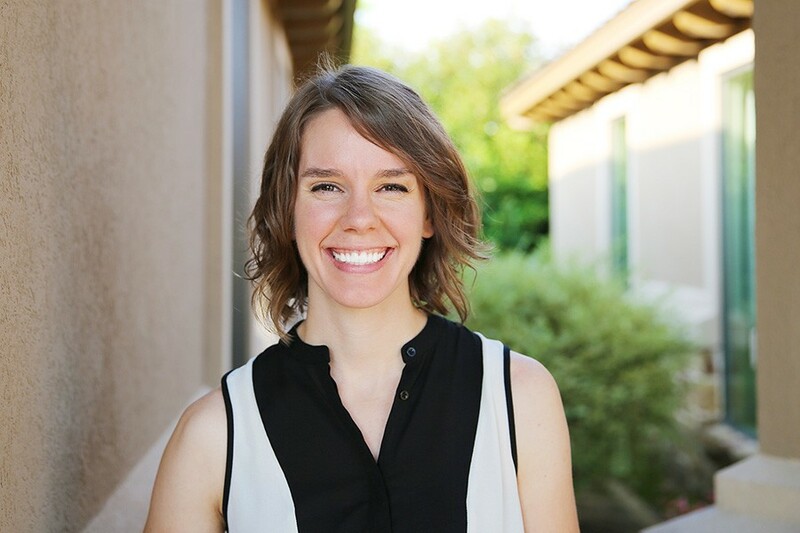 She is a Licensed Professional Counselor with a Master of Arts in Counseling from Reformed Theological Seminary (Orlando), and a Bachelor of Arts in Psychology from the University of Mary-Hardin Baylor. She has worked in a community clinic counseling individuals, couples, adolescents, and families from a diverse population, addressing a variety of issues including sexual and childhood trauma, grief and loss, self-harming, conflict resolution, addiction, career and life transitions, and infidelity. She was also able to further develop her interest in and ability to work with military individuals and trauma-related issues at the River Community Wellness Program, a specialized counseling program for active duty military experiencing the effects of Post-Traumatic Stress, where she performed both group and individual counseling and helped develop a women’s group focused on military sexual trauma. Her integrated counseling approach utilizes a variety of evidenced-based therapy techniques including Cognitive Behavioral Therapy, EMDR, Exposure Therapy, Cognitive Processing Therapy, Dialectical Behavioral Therapy, and relaxation techniques. Kimberly grew up around military installations and had experiences living in a foreign country for several years both as a child and as an adult. She enjoys exploring the outdoors and traveling to new destinations while spending time with family and friends.